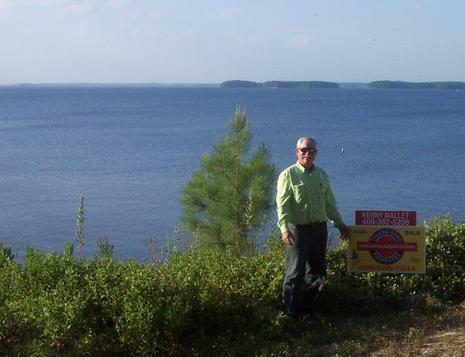 This great weekend getaway is just 1/2 mile from community boat launch and is complete with a hot tub on its covered front porch for additional relaxation after a day on Toledo Bend. The 768 SF cabin has an open living concept maximizing its space, and comes furnished. The sleeper sofa provides additional bedding. All major kitchen appliances are included, as well as a washer and dryer. The refrigerator, washer and dryer are approximately 1 year old. There is an opening for a dishwasher install. A wood-burning heater provides cozy warmth in cooler weather. 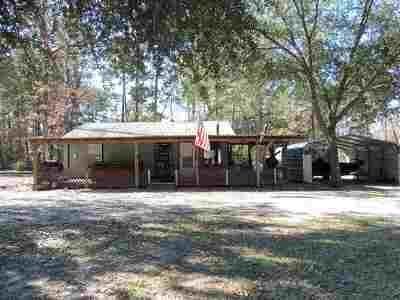 There are two carports on the property for your recreational and auto storage, as well as a storage shed. 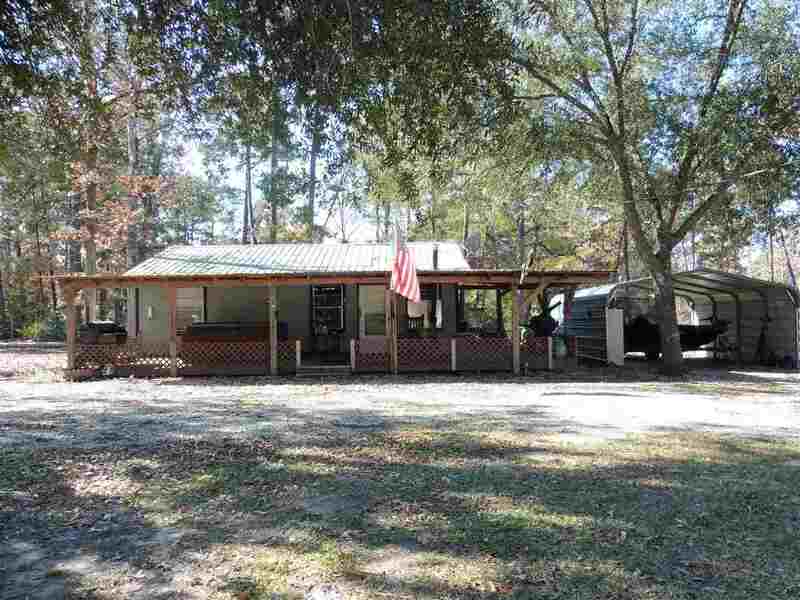 This property is located just minutes away from the conveniences of the Fairmount General Store/Gas/Restaurant. Give me a call - I&apos;d love to schedule a showing appointment for you.